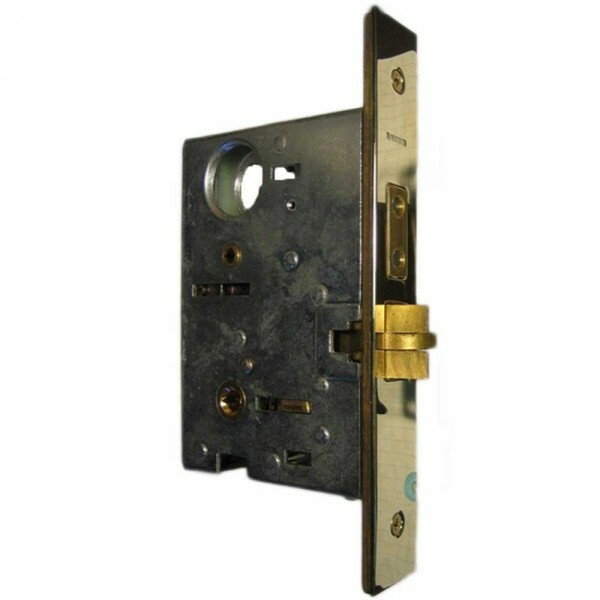 Baldwin Mortise Lock For Privacy Levers 2.75"
This is a Baldwin Estate Privacy Function lock case: Latch bolt operated by lever on either side. Deadbolt by turn piece inside and emergency key outside. 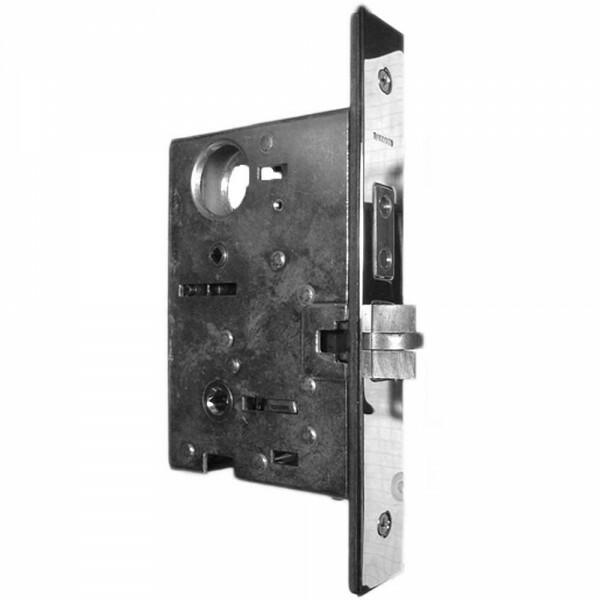 Inside lever retracts latch and deadbolt simultaneously, automatically unlocking outside lever. When extended, deadbolt deadlocks latch bolt. Lever-strength 0.29" (7mm) hub with one-way rotation on LS functions for use with Baldwin Estate levers. WARNING: DO NOT USE lever-strength mortise locks with knobs. 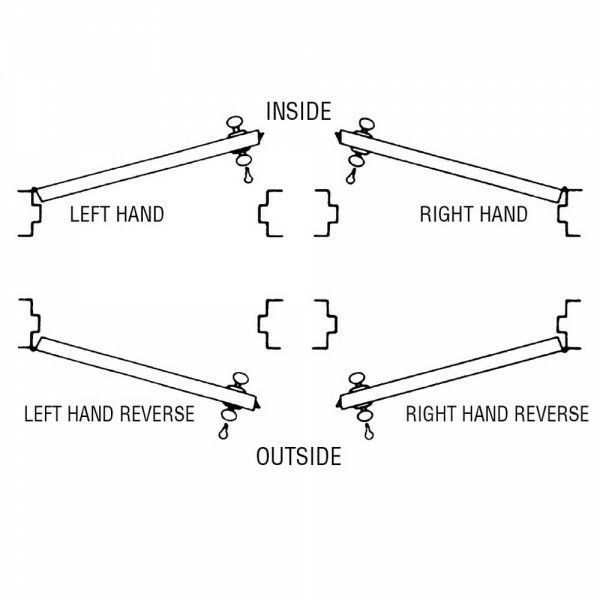 They only turn one way and have a stiff turning action suitable for levers.